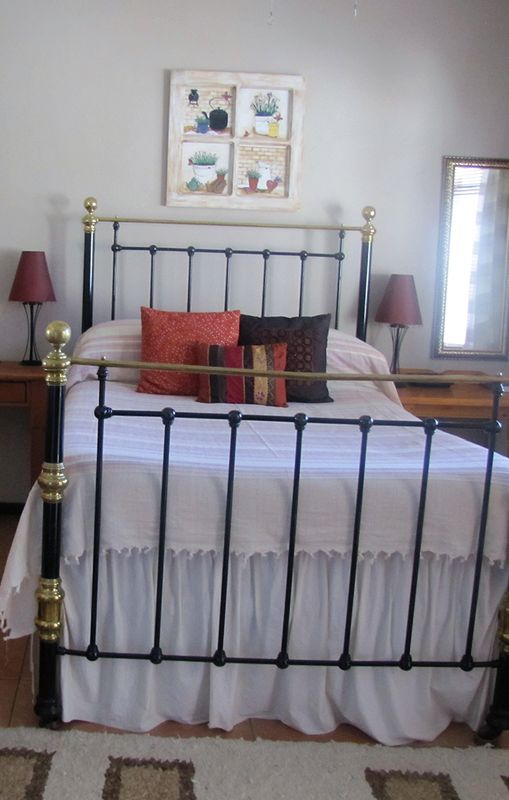 This self-catering unit is situated at the back of the town in Vredendal. One bedroom en-suite with double bed, located separate from house; equipped with a TV and M-Net channels. Coffee, tea and biscuits in room. Braai facilities and secure parking. Breakfast on request.